The creative industry is a big, big world. It covers a wide range of fields that vary from making art and branding to photography and writing. It’s an industry where you can practice your passion in your job, and who doesn’t want that, right? This is why finding a constant place in it won’t be easy for everyone, whether you came from art or business school or not. It calls for originality in a fast-changing landscape. To some, it’s a continuous trial-and-error phase. There are no written guidelines on how to survive this industry, but asking those who had been in your shoes before can help. 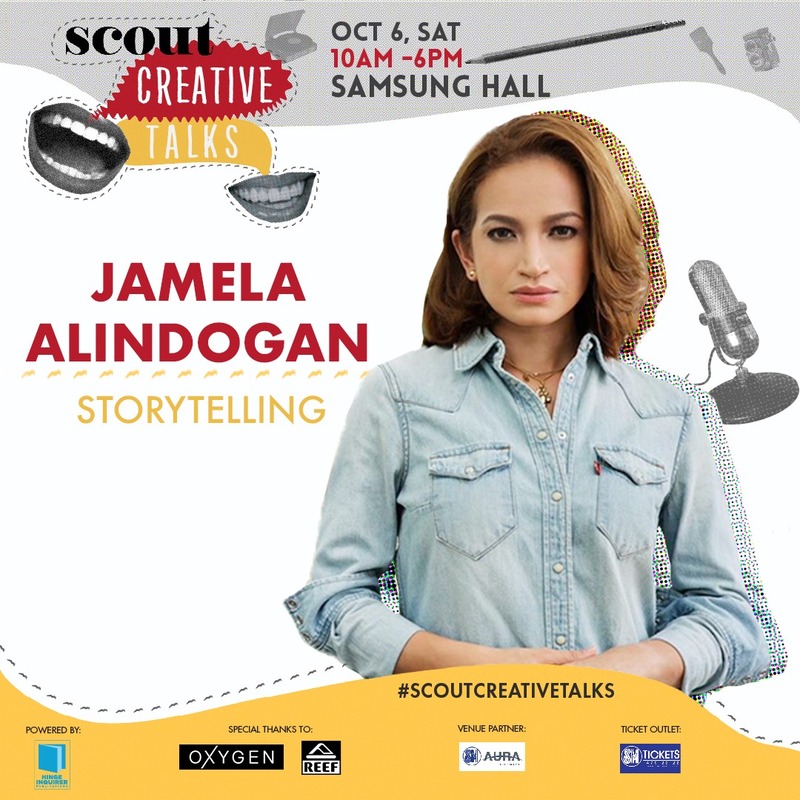 And as timely as it is, Scout Creative Talks is back with their talented roster of personalities who are ready to help you find your creative edge. 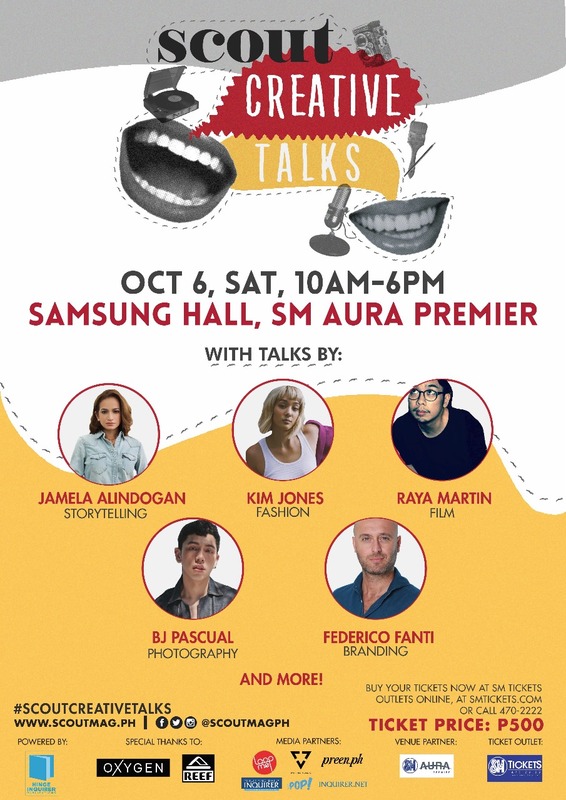 On Oct. 6, from 10 a.m. to 6 p.m., engage in a series of dialogues with experts of different creative fields at the Samsung Hall of SM Aura Premiere in Bonifacio Global City. Jamela is a known correspondent for Asia Pacific reportage of international media network Al Jazeera, where she has been for the last eight years. She mostly reports about the conflicted areas in Mindanao and in other parts of Southeast Asia (Read: The path of responsible reportage, according to journalist Jamela Alindogan). Get to know her more in this video as she shares with Nolisoli.ph her essentials for coverages like the one shown above. Having worked with big fashion brands such as Gucci, Christian Dior, Marc Jacobs, Louis Vuitton, and Tommy Hilfiger, Kim is a popular personality in the fashion industry. 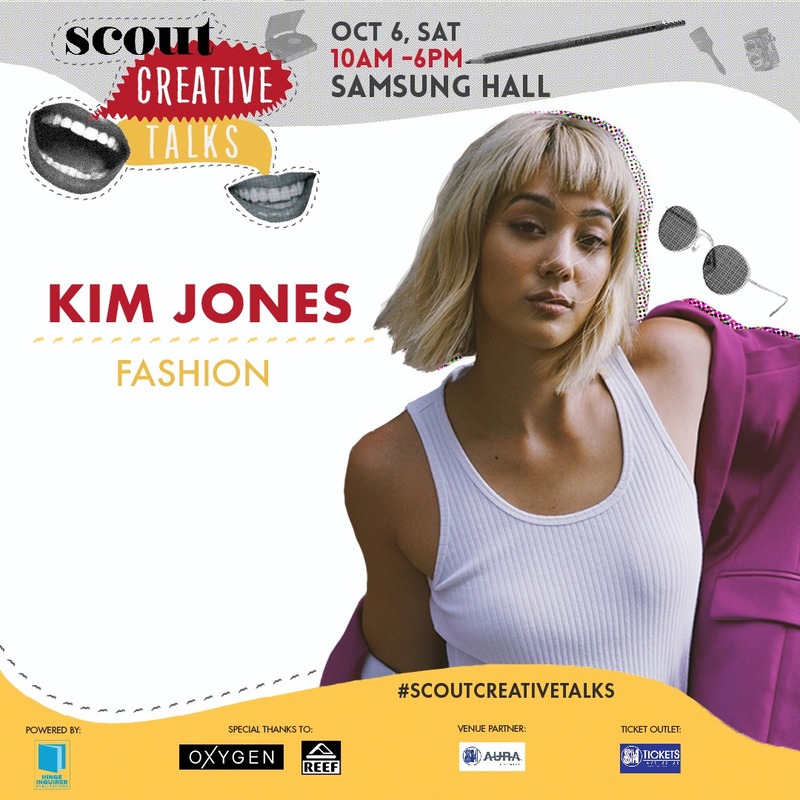 She is the founder and creative director of The Fore, a digital platform dedicated to supporting and promoting works of up-and-coming designers through collaborations with Kim. She also engages in hosting, styling, and designing stints, which she shares on her personal blog. 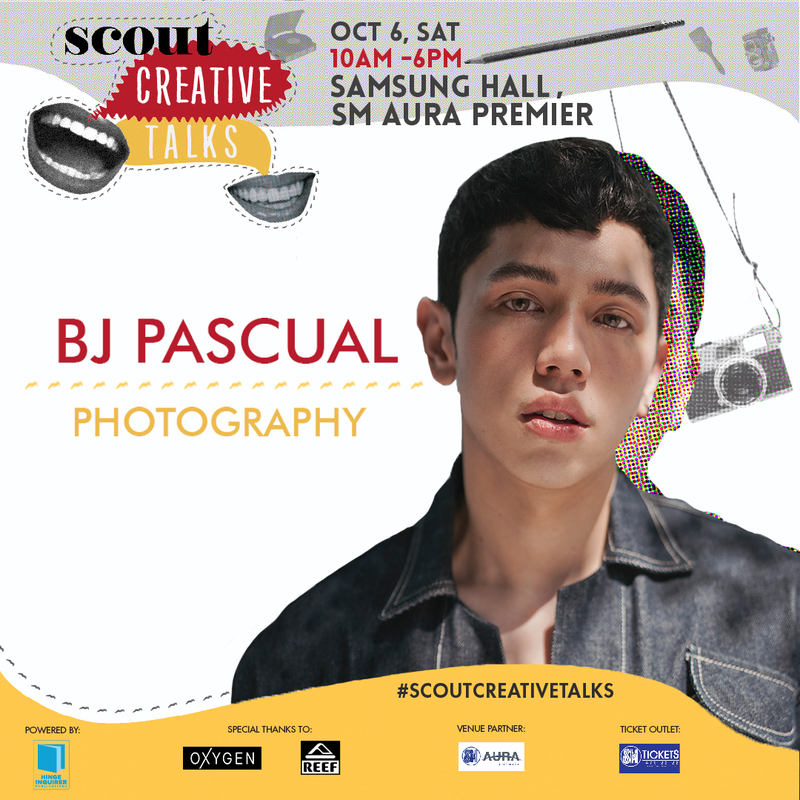 One of the most esteemed photographers in this generation, BJ has done over a hundred covers for local and international magazines. He first entered the creative industry as a fashion stylist, but eventually practiced his skills in photography after taking up classes in New York. 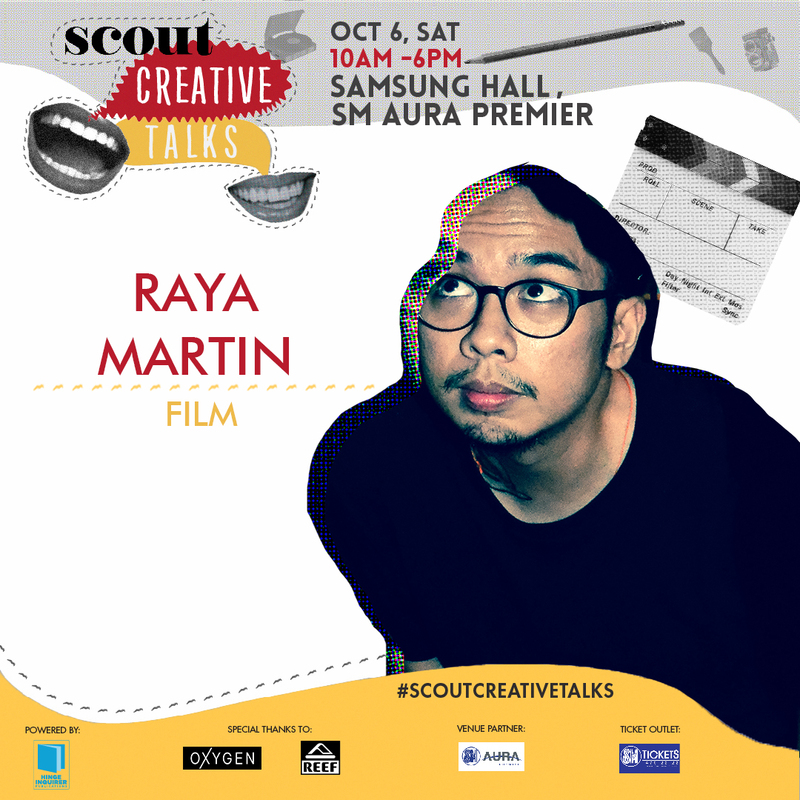 A 2009 recipient of the respected 13 Artists Awards in the Philippines, Raya has directed a number of features and short films shown internationally. His films “Independencia” (2009) and “Manila” (2009) were both featured at the Cannes Film Festival 2009. A retrospective of his works was also presented in other countries such as Germany and South Korea. Raya is also the director of the 2017 mystery and drama film “Smaller and Smaller Circles, an adaptation of F.H. Batacan’s award-winning novel of the same title. Federico has been in the communication business for almost two decades. 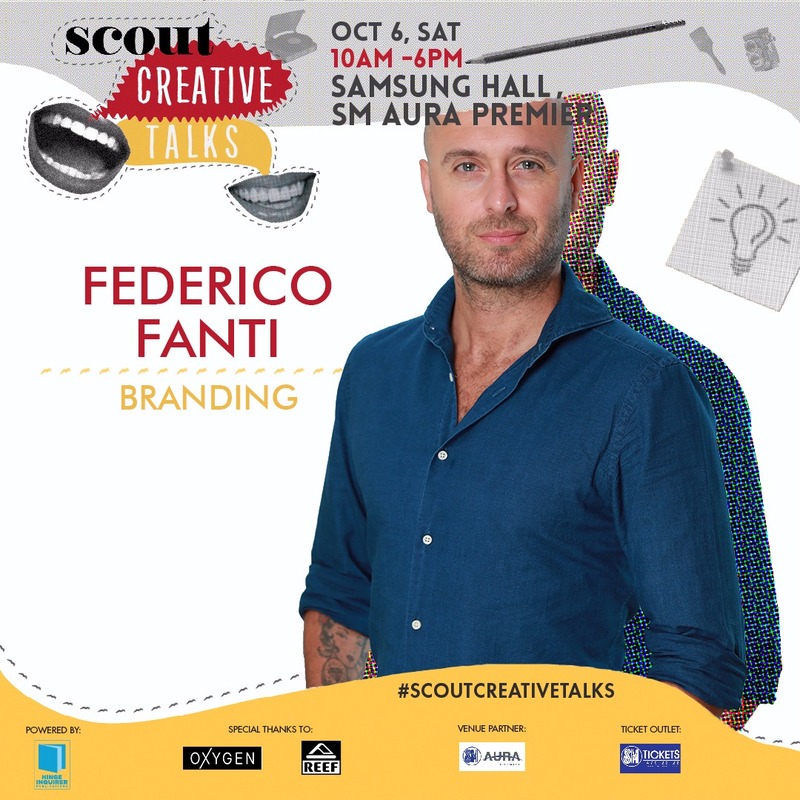 He is the current executive creative director of BBDO Guerrero, one of the leading creative agencies in the country. He is also a photographer, with some of his works featured in three exhibitions. Score yourselves a day of learning from these experts for only P500. Tickets are available at smtickets.com or at any SM Tickets Outlets nationwide. For more information, check out Scout’s event page here. Scout Creative Talks 2018 is powered by Hinge Inquirer Publications.